If you are about to purchase a house of your own or are thinking of renovating your old one, you have to make sure that it is sturdy and functional from various aspects. And one of the most crucial parts of the house is certainly the floor. You must work on the floor of the house and build it with the most durable material so that it continues to last for years despite the amount of foot traffic it receives. One of the most common yet effective floor designs would be hardwood flooring. It is undoubtedly an amazing choice which is not just sturdy but also classy in its look and feel. 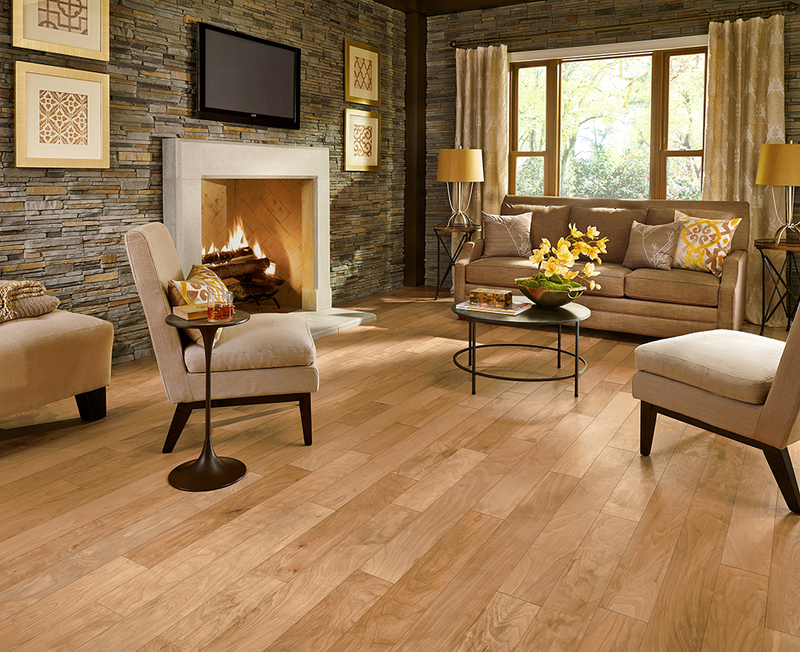 We, at First Class Wood Flooring, can be the right choice for hardwood for your floor. We have been providing top quality flooring solutions since 1998. Right from Brazilian Teak, Oak, to Maple or Walnut, there are several options to spoil you for choices. We can also offer you a great variety and options for the flooring. So, if you belong to areas such as Bay Shore NY, East Hampton, Millers Place NY, Smithtown, Stony Brook, or West Hampton, you can resort to us. Here, we have a few major tips to keep in mind if you want to buy the finest flooring solution for your house. Take a look. You should realize the important role that the flooring of the house plays in your house. So, you should always opt for high-quality flooring materials which will last long and also be able to withstand the blows of regular wear and tear over the course of time. Budget is an essential element regardless of the type of floor you are buying. Check the price in the market with other providers by comparing the quotes so that you can make a wise choice after checking every other option available to you. And if you think we can be a good choice for you, get in touch with us today.